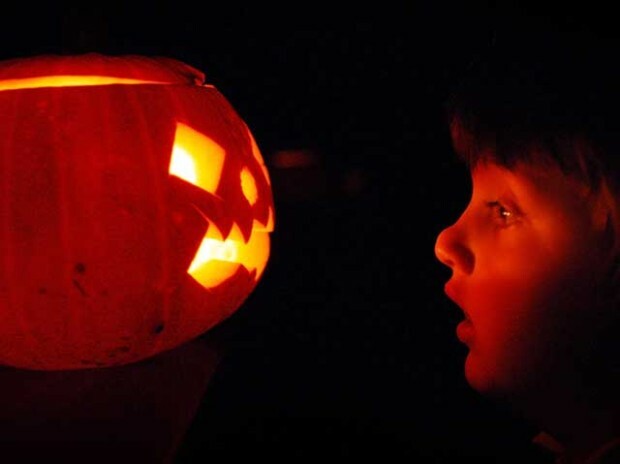 There is a good chance of rain on Saturday, but it should clear by Sunday night in time for Trick or Treating, according to local forecasters. The two-day Santa Ana is over. The high pressure is shifting east and a trough of low pressure is quickly moving in to take its place. We should start seeing rain clouds on the increase before sunset Friday night. The rain could hit Los Angeles before midnight and San Diego should see scattered showers sometime Saturday morning. The prediction is calling for around a quarter of an inch to fall near the coast and maybe a half-inch in the San Diego mountains by Saturday afternoon. Following two days of mostly sunny skies that saw temperatures move into the 70s and 80s, we'll see just the opposite come the weekend: clouds, highs in the 60s and a 40 percent chance of rain. By Sunday morning, the chance of precipitation drops to 10 percent. 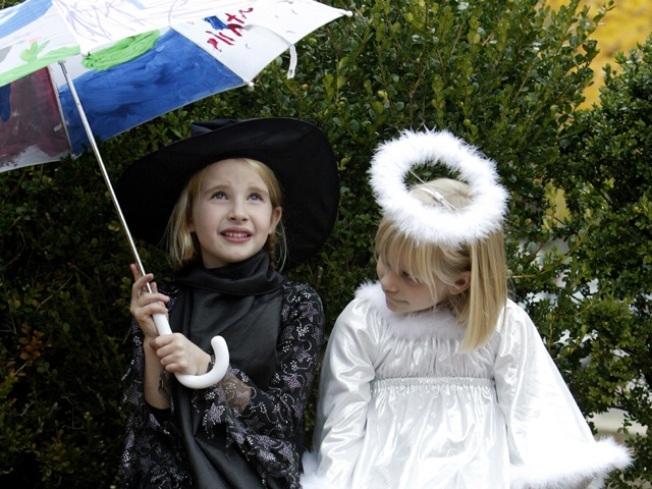 The sun should be back to dry things out well before the little ones don their costumes and head out for their annual night of "treat gathering." Another high-pressure system will develop on Monday, which will bring back Santa Ana conditions for Tuesday and Wednesday and maybe beyond.